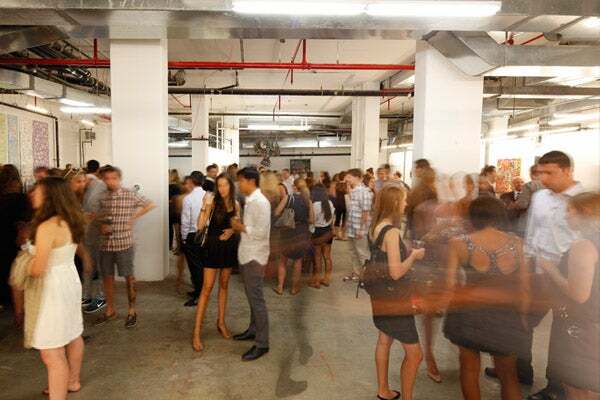 When auctions are hosted in art galleries and $450 champagne is popping, you know there's some moolah to be spent. Hosting a party for a cause, Anonymous Gallery housed a high-profile group exhibit and auction, titled SUCCESS on the Bowery. And a success it was; showcasing some of America’s most cutting contemporary art and in-demand art folk, the star-spangled crowd, dollar-donning donors, and a strong creative community raised over $60K. Yowza! 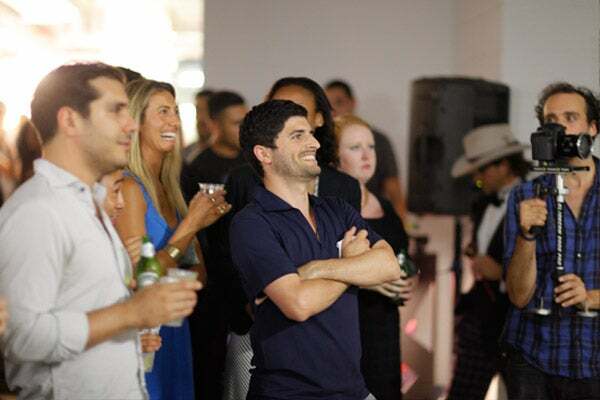 Seeing the scope for the future generation (and having an eye for fresh art talent), Ascend Global Projects, The Guild, and Anonymous Gallery worked together to make the awesomenss happen. Benefiting underprivileged youths, the event not only raised funds but also raised awareness for the benevolent Bronx-based Success Academy. What with these newfangled systems, it’s hard to keep up with the modern day education system, but let us keep you up to speed with this one: established on a simple premise, Success Academy Bronx 1 is a free and public (and high-performing, we should add) charter school serving NYC tots to teens. The idea: “All children can achieve success when they have access to a high-quality, free public education.” Here, here! Showcasing the most cutting in contemporary art, from Swoon to Shelter Serra, and many more in-between, it’s here in these raw East Village spaces that future Hirsts are heralded. We dropped in to admire the art, and share our support for the school.